The listing price of $6.1 million is “just for reference.” How much would you bid on this home? HARDING TOWNSHIP, NJ — This sprawling Harding Township home could be Morris County’s most expensive when it hits the auction block on June 1. Listed online for $6.1 million, the home could go for much more (or much less!) than the price when bidding starts. The six bedroom, eight bathroom home sits on over 10 acres and boasts a six stall barn, luxury pool, a library, and more. How much would you bid on this mansion? Read more about it here, and visit realtor.com for even more photos. 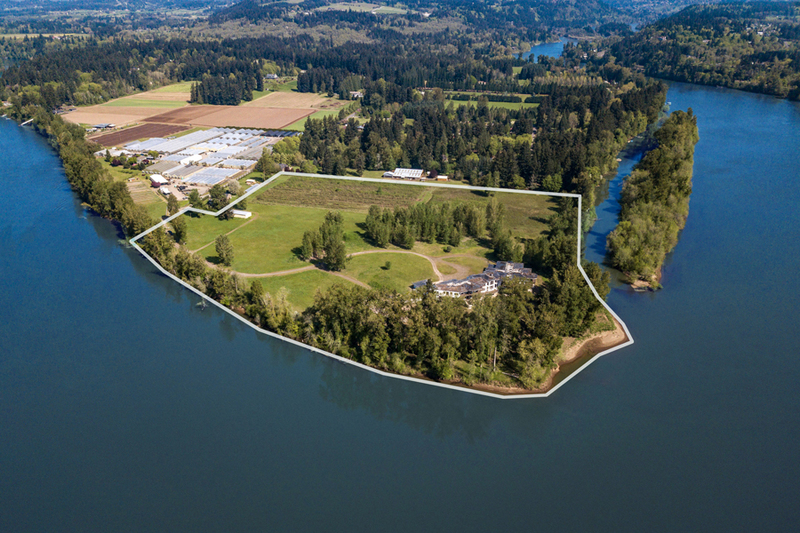 Mark Wattles had grand plans for a singular 32-acre property along the banks of the Willamette River in West Linn. The founder of Hollywood Video had bought the property in his early 30s for $1.25 million in 1994, and by 1997, construction was underway on Wattles’ dream home, a sprawling, 50,000-square-foot mansion with three stories, underground parking for his car collection, a full-court gymnasium, an indoor swimming pool, an elevator and more. 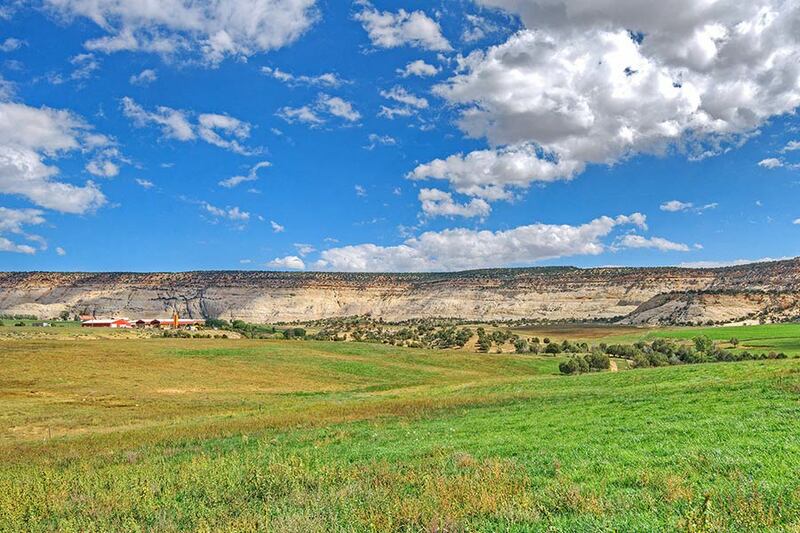 A 570-acre ranch in southern Utah that shares its borders with National Monument lands has been scheduled for sale via luxury auction® with Platinum Luxury Auctions. Although once asking nearly $14 million, the property will now be sold subject to a reserve price of only $4 million. The ranch owner retained the Miami-based auction house to conduct the non-distressed auction sale, which is scheduled for May 26th, 2018. Platinum is managing the auction process in cooperation with listing brokerage Summit Sotheby’s International Realty, represented by listing agent Kathy Mears. On the heels of its successful sale on May 5th of the 14-acre horse property known as Kismayo Farm, Platinum Luxury Auctions is heading into its second Wellington property auction of the year. 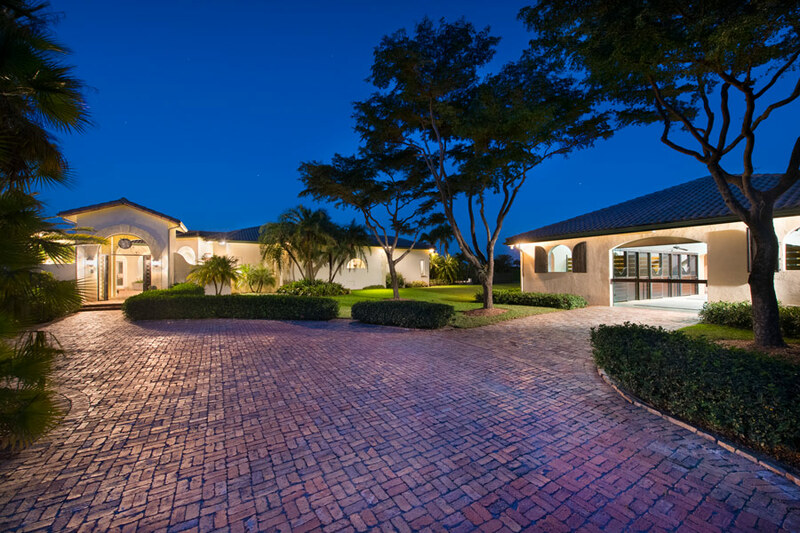 On May 19th, the Miami-based real estate auction firm will offer a luxurious estate located in the Wellington Preserve community at a live auction sale. The property was previously listed for approximately $8 million, but will now be sold subject to confirmation of the auction’s high bid by various creditors. Platinum is managing the sale in cooperation with listing brokerage Douglas Elliman Realty, which is represented by listing agent Maria Mendelsohn. 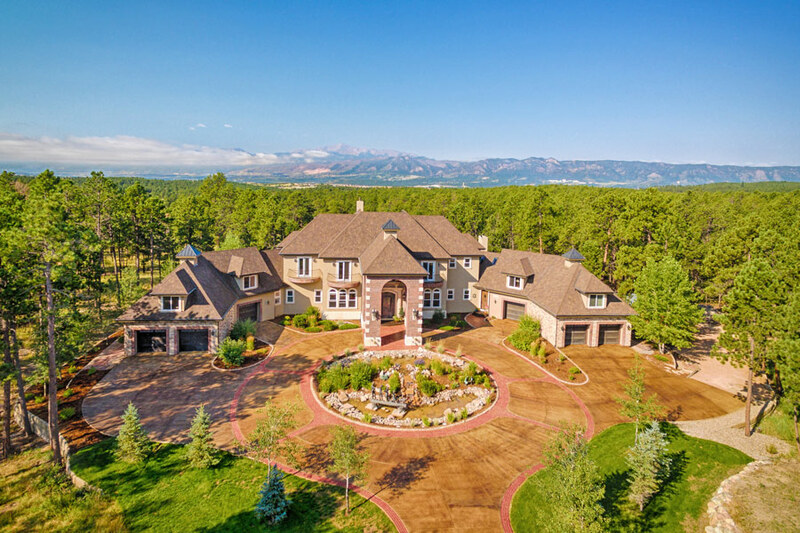 Following the March 3rd luxury auction® of a Colorado Springsmansion, Platinum Luxury Auctions has announced that the sale has closed for a price that ranks at the highest residential sale in the city’s “Black Forest” region – a nearly 130-square-mile market area – within the past three years. 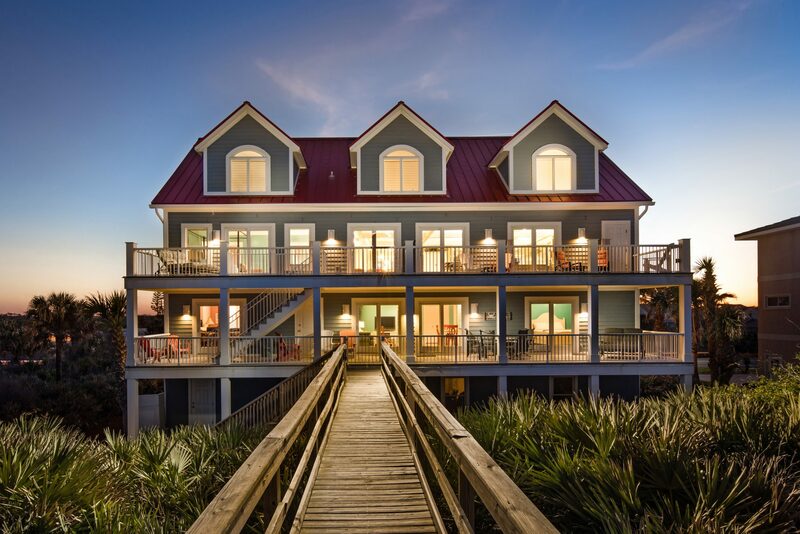 Luxury real estate auction firm Platinum Luxury Auctions has announced the pending sale of a luxury beach house located in Flagler Beach, Florida, following a live auction sale that was held on the property site on April 28th. The sale was held without reserve, meaning the highest bidder of the auction became the new owner of the property, regardless of the bid price. 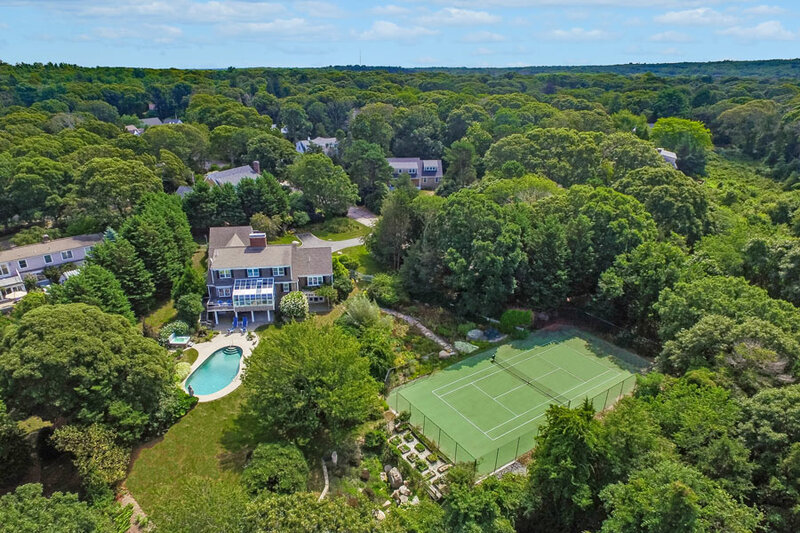 +14-Acre Estate Once Asked Nearly $9 Million. Now Selling At or Above $3 Million. On May 5, 2018, luxury real estate auction house Platinum Luxury Auctions will offer Kismayo Farm – a 14.3-acre equestrian property located in world famous Wellington, Florida – at a live auction sale. Although recently asking $8.7 million, the property will now be sold to the highest bidder who meets or exceeds the auction’s reserve price of $3 million. The offering marks Platinum’s sixth luxury auction in the Wellingtonmarketplace. The Miami-based auction firm successfully sold each of its five previous auction properties in Wellington. Southfields Real Estate, represented by broker/owner Carlos Arellano, is the listing brokerage working in tandem with Platinum for the sale.